The eight Millennium Development Goals (MDGs) – which range from halving extreme poverty rates to halting the spread of HIV/AIDS and providing universal primary education, all by the target date of 2015 – form a blueprint agreed to by all the world’s countries and all the world’s leading development institutions. They have galvanized unprecedented efforts to meet the needs of the world’s poorest. From this site, explore the efforts of the UN and its partners for building a better world. 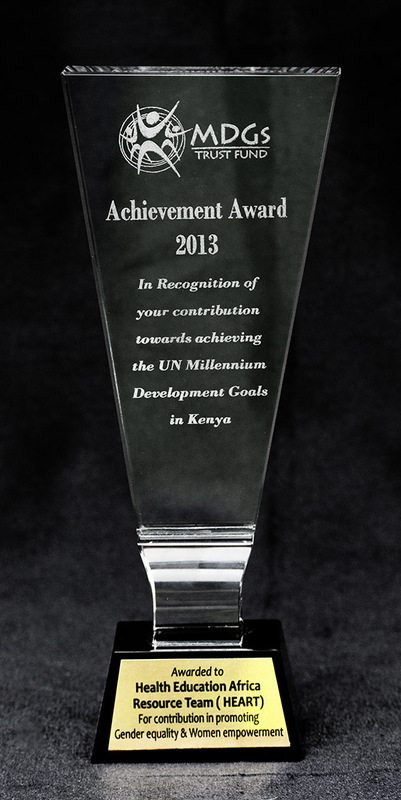 The Millennium Development Goals (MDGs) Award is an initiative that acknowledged the contribution of Government, Development Partners Institutions, Private Sectors, NGOs and Individuals in Kenya that have demonstrated outstanding efforts in driving the achievement of one the eight MDG goals through their core programmes. 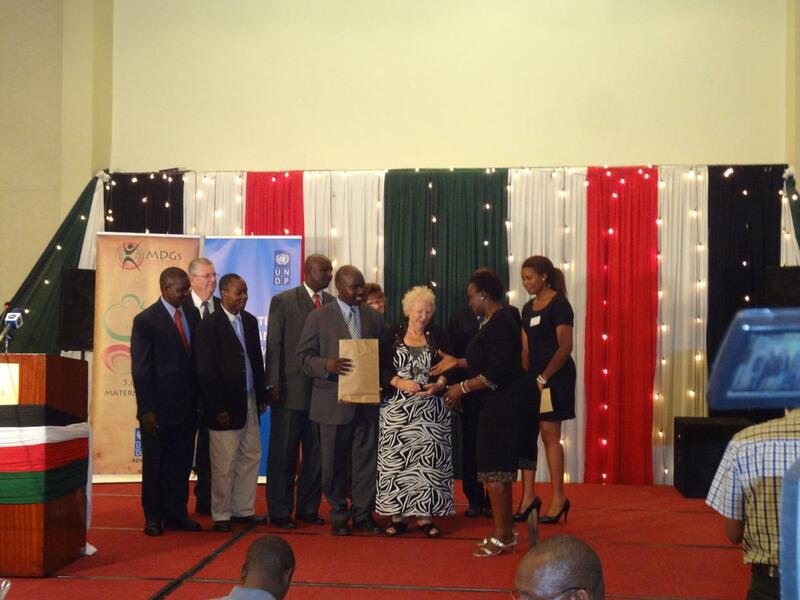 This initiative is being implemented in partnership with United Nations Department Programme in Kenya, Ministry of State for Planning, National Development and Vision 2030, Millennium Development Goals Trust Fund and the Government of Finland. Sutter News Greetings from New York City!